Space Coast Property Search (MLS) - Space Coast Association of REALTORS®. 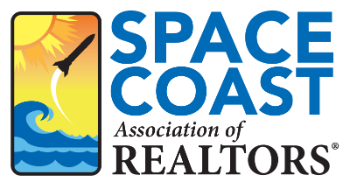 Space Coast REALTORS® welcomes you to the Space Coast MLS, a resource that provides current listing information for commercial properties and homes for sale in Brevard County. Search for Space Coast real estate listings using Brevard MLS, the public search found below. Please contact the Space Coast Association of REALTORS® at 321-242-2211 if you have any questions.